I’m honored to have my first book, Money Matters: The Get It Done in 1 Minute Workbook, included in this year’s Top 100 Books of 2010 from Conversations. Since 2008 Conversations’ “Top 100 Books” has been recognized for being the largest list each year that fairly gathers the best titles released by traditional publishing houses, small presses and even self-published authors worldwide of all genres and gives them the due they deserve. Cyrus Webb, the founder of the Conversations brand, has been an avid reader all of his life and has worked hard to make sure that there is something on the list for everyone. I’m so pleased that I was selected to be the featured upcoming author at From a Writer’s Point of View for May for my first book Money Matters: The Get It Done in 1 Minute Workbook! I have a great article posted about my work on the site. 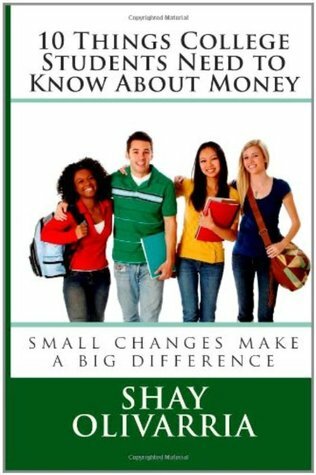 Typically, folks want to know about personal finance or my background in foster care. I can honestly say, this is the first interview I’ve done of it’s kind. If you haven’t seen it yet, check it out. There’s nothing like having your book printed up and you’re holding it in your hands when you realize that you have a “its” when you meant to have an “it’s” and you think about letting it go. Then you realize that for some people this book will be their first experience with you. They won’t know that you’re a genius that has traveled to 9 countries, went to grad school for business anthropology, and usually has impeccable grammar and syntax. They’ll read your book and think, “What kind of idiot can’t use the correct form for it is”? Check out the interview and leave a comment. I’d love to hear what your thoughts are. Since April is Financial Literacy Month I’ve invited a few folks to share their blogs with my readers throughout the month. The first blog is about the Psychology of Spending. I’m sure we all know that we shouldn’t spend more than we make and we shouldn’t purchase things based on emotion….. but sometimes that’s harder said than done. In that spirit here’s a great article with tips to help you use money wisely. 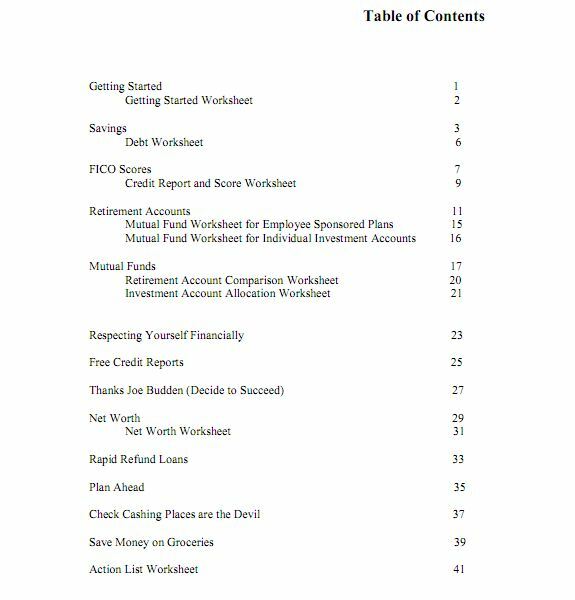 Don’t forget to purchase a copy of Money Matters: The Get It Done in 1 Minute Workbook at a 25% discount (use code XS8K4YGX). Spread the word that financial literacy is power! Buy a book for a friend and a relative.